Daisy was added to our Etsy shop last night. She is only the 2nd 14″ doll we’ve made but only the first 14″ in the newer body style with the arms/legs sewn into the seam. I really love this size. It’s not so big that a smaller child would be uncomfortable carrying it and not so small that a child would outgrow it. 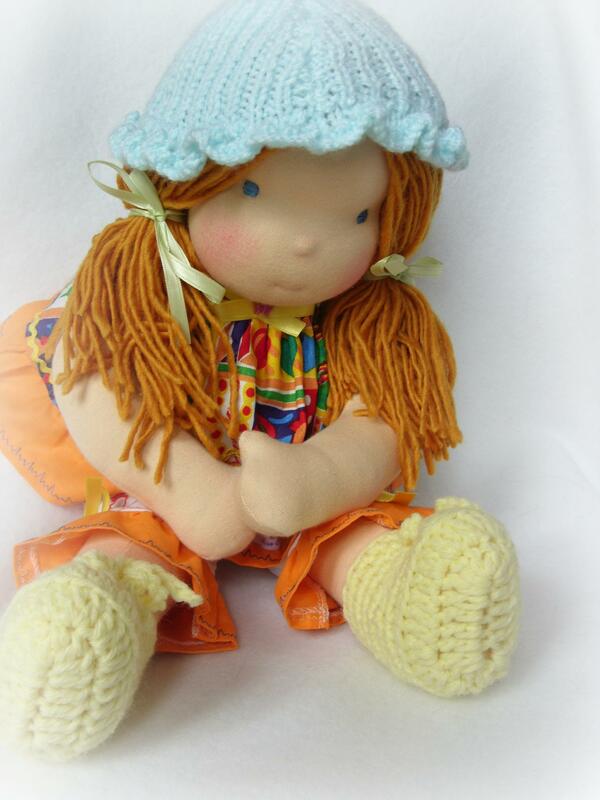 To see Her listing, just click on the “Doll Shop” link above.